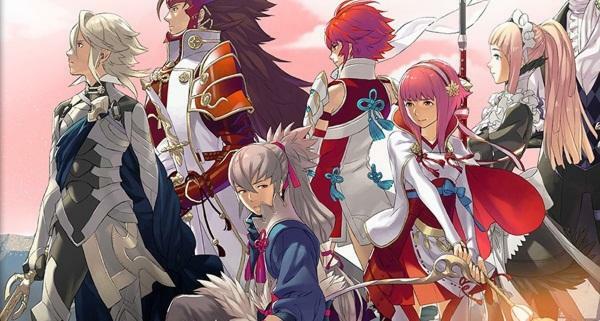 Fire Emblem has dependably been an arrangement about the fierce choice making of war, yet that idea has never been as solidified as it is in Fire Emblem Fates. 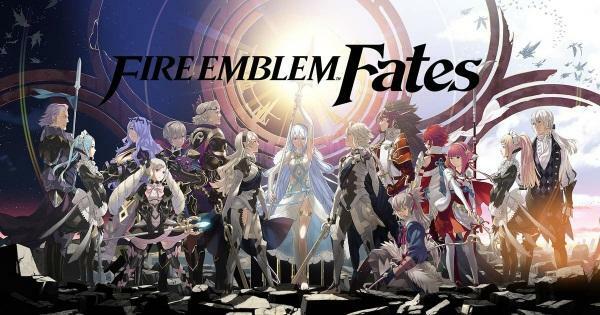 Fire Emblem Fates is actually three recreations that separate at a vital choice point at an early stage in the crusade, a split that strengths the player to choose where their loyalties lie between two restricting armed forces. That choice characterizes the tone of the crusade that takes after and the trouble of the way your saint seeks after. Disputably, it additionally isolates the diversion into three paid bits of substance. In the event that that three-way split were simply shallow, it could be rejected as a dooming, vulgar business strategy, one that takes the Pokémon generational split to new extremes. 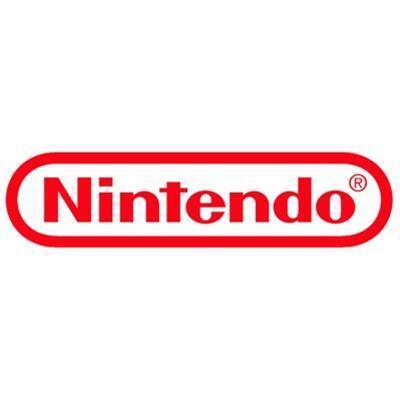 That contention is intensified by the way that Fates' full story spreads out over every one of the three forms, which means players must finish every one to take after the plot to its actual end. 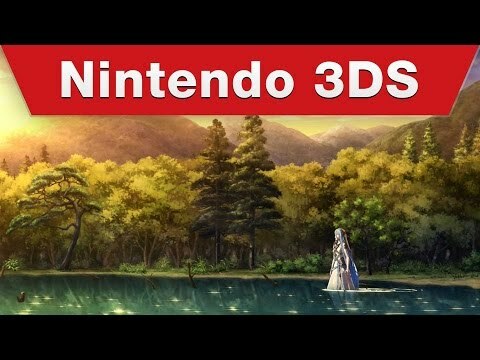 In any case, Fire Emblem Fates' separated battle isn't a shallow feature of the diversion by any means; it's its raison d'être, and it makes for a charming story inside of every amusement that will abandon you continually considering how alternate thirds live. Fire Emblem Fates isn't deficient in purposes behind you to think about the situation of its reality and its occupants. It has a capable passionate center that is novel for amusements, and everything comes from the repercussions of its affecting decision. It's a war amusement that is light on visually impaired animosity and bloodlust, rather powered by interest — possibly lament, when you consider where the distinctive ways lead. 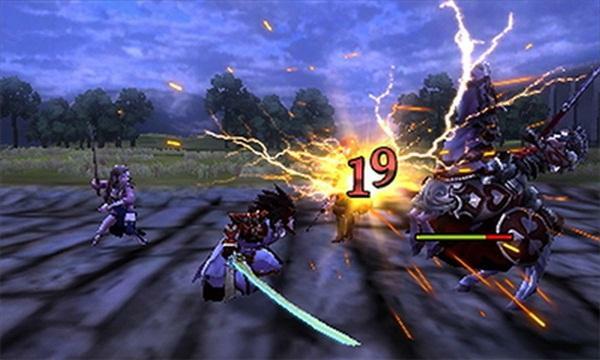 Designer Intelligent Systems keeps up the arrangement's rebuffing, compensating strategies, which compel you to consider each point of each second of battle. In any case, with Fates, it makes you consider another point: that your foes, in another life, may very well be the general population you're battling for.